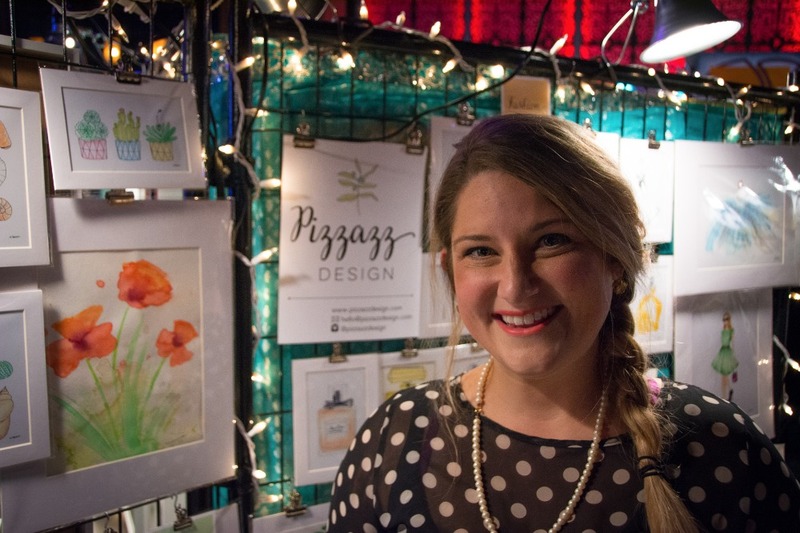 Megan's passion for art began the first time that she picked up a crayon. Her art inspired all who knew her and her memorial fund will be used to support local art programs, especially for children. "So many Angels, so much love, thank you all for your kindnesss, compassion, and the love you've shown our family during this very hard time"
- Mark, Marianne, and Nick. 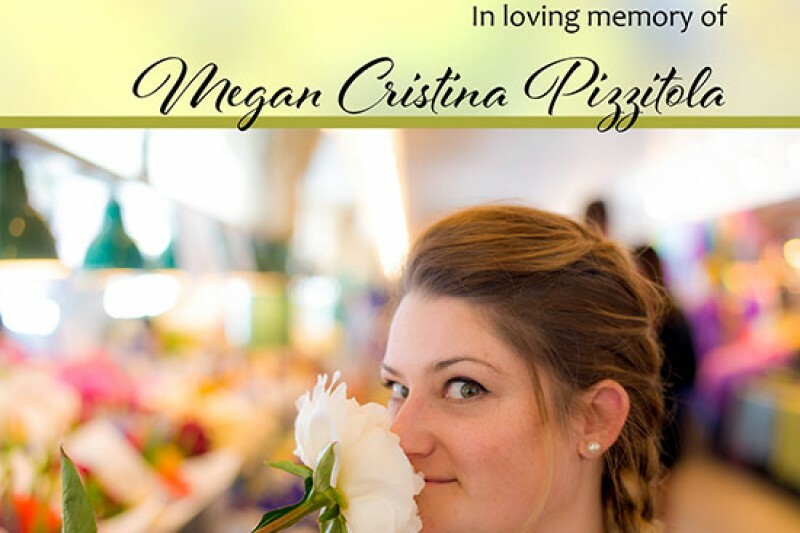 Greetings to the family and friends of Megan Pizzitola. Thank you for your generous donations, blessings, kindness, support, and love. As you know, this September, after the unexpected passing of our beautiful Megan, we set up the “Megan Pizzitola Memorial Fund”. 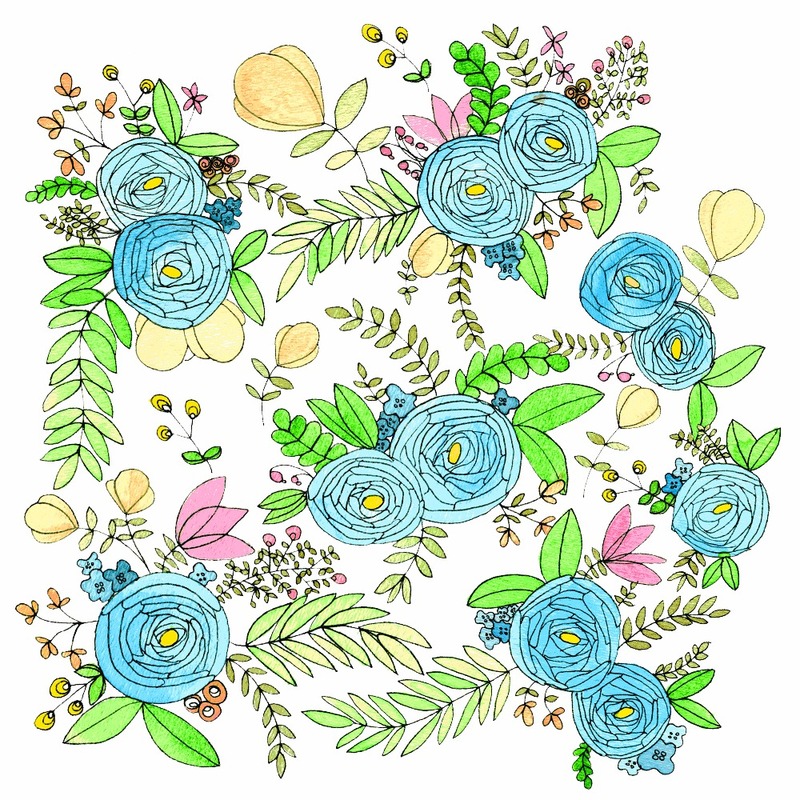 Donations to this fund, as well as the proceeds from the ongoing sale of Megan’s artwork will be used to support Megan’s passion for art and children. We have been so humbled and grateful for the outpouring of support that we have received for this cause. We are writing to thank you for your donation and to tell you about the first grant recipients from the fund. Thank you all for your generosity. Our involvement in the Megan Pizzitola Memorial Fund helps to continue Megan’s impact and legacy. Wishing you a warm and wonderful New Year. I know your loss never gets easier. Think of your both often. We are happy to come together to honor our friend and teammate by supporting her passion for art. We miss her and will always remember her spirit on and off of the basketball court. So sorry for the loss of your daughter. I'm Lexie Burnham's godmother and I know how much she loved your daughter. Also I'm an art lover and am so happy to know that this memorial will support young children to enjoy art.